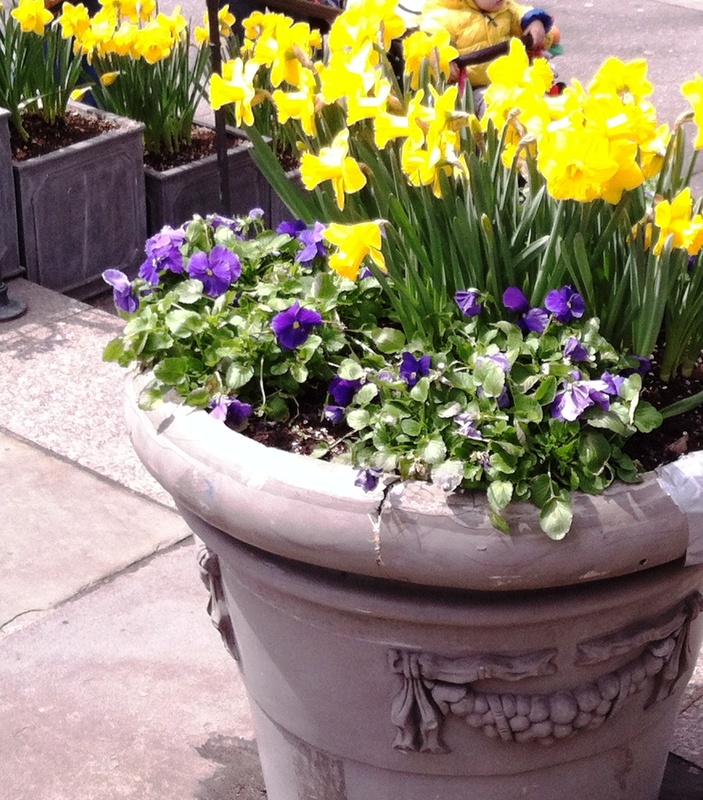 For Carly Blake, its spring in NYC and she’s at Bryant Park getting some bad news from her beau. Looks like she’s might be going to Ireland alone. Bummer. Despite her set-backs, Carly should be flying to Ireland by the end of the week. In the meantime, here’s my National Novel Writing month progress report. Currently on target to reach the goal of 50,000 words by November 30th. Are any of my readers familiar with LaGuardia airport? If so, would it be possible for somebody flying to Ohio (domestic flight) to have drinks and a burger in LaGuardia’s terminal with somebody flying to the Cayman Islands (international flight)? If so, where would they meet? If you know the answer, please comment below. If I use your answer in my book, I’ll mention you in the credits. This entry was posted in Fiction, Travel, Weekly Brief and tagged Bryant Park, Ireland, NaNoWriMo, NYC. Bookmark the permalink. If you’re writing fiction, make up a name. Restaurants go in and out of business every year anyway! Thanks for sending the suggestion, and for stopping by!